NEW CONSTRUCTION!!! MOVE IN READY!! 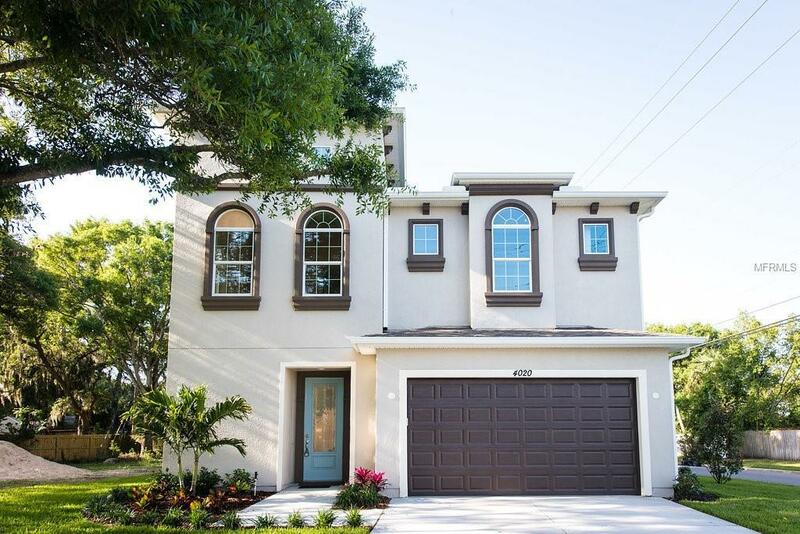 LOCATION, LOCATION, LOCATION!NEW CONSTRUCTION IN PLANT HIGH DISTRICT!! Boasting 4 bedrooms and 3.5 baths, this 3507 sf elegant home features a timeless open floor plan and stunning finishes. The grand staircase leads to the upper floor which features 4 generous bedrooms. Large master suite and spa like master bathroom located on the first floor. Adding to the level of luxury in this home are the gorgeous flooring throughout the main living areas, 10ft ceilings, 8ft doors, 5 baseboards, and Crown Molding in all formal areas. Open to the great room, the stunning gourmet kitchen features white, 42 cabinets, a large pantry, and a substantial island. Perfect for entertaining!! Chefs kitchen with a large, elegant island. The stainless steel appliance package, includes a cooktop with separate oven, microwave, and dishwasher. The dining area is surrounded by windows that overlooks the large backyard. Lots of natural sunlight!! Upstairs, you will find generously sized bedrooms-one with its own bathroom- in addition to the unbelievable master suite which includes a separate sitting room. The spa-like bathroom is a must-see, with its large, glass enclosed shower, double vanities and free-standing tub.